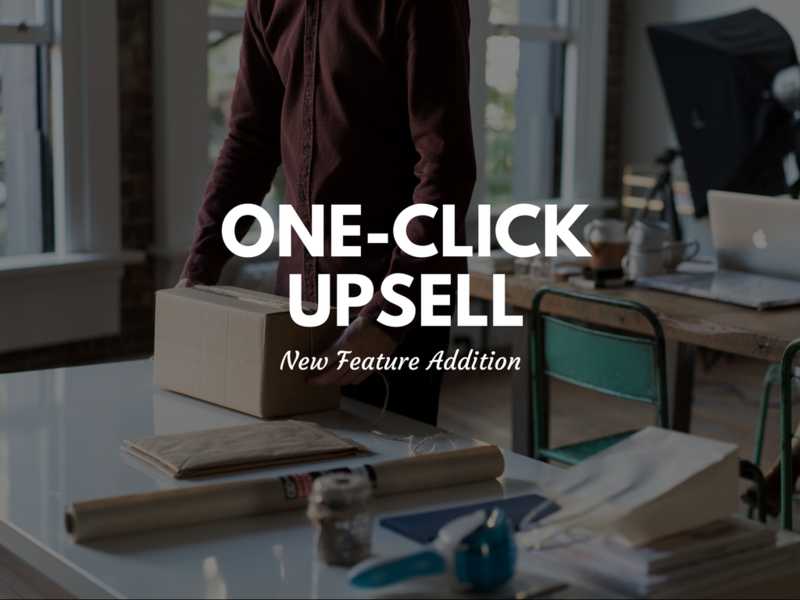 We’re excited to announce the release of our newest feature, One-Click Upsells. 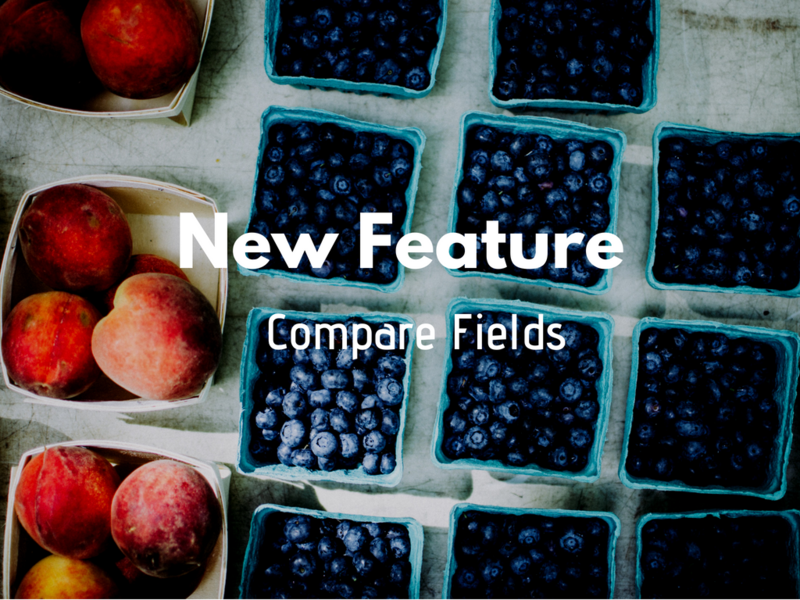 After months of research, feedback, and testing, we’ve created a One-Click Upsell feature designed for the core Infusionsoft user. Our goal was to create something unique that struck a balance between power and simplicity. 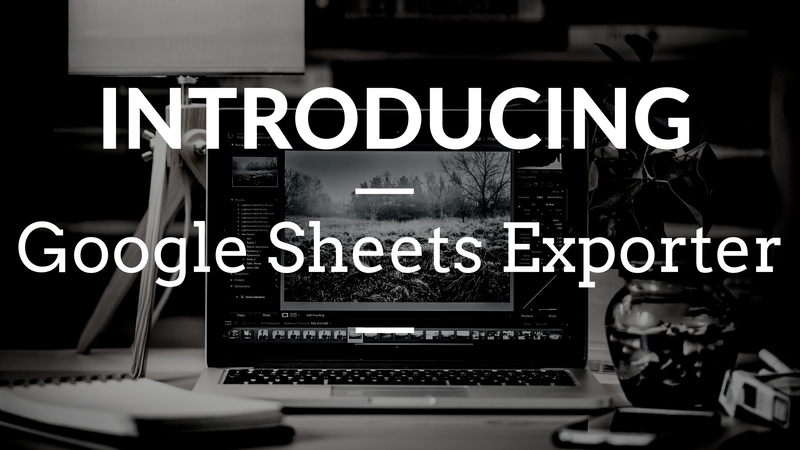 We hope you’ll see how we did it in the video idea guide below. One Click Upsell comes with the following features. Embed your upsell/downsell button on any website or Infusionsoft Thank You Page. Pick your product or subscription. Override pricing and quantity (optional). Select a duration for how long the one click upsell will be available. Create your upsell success actions. Embed your buttons on your upsell page. 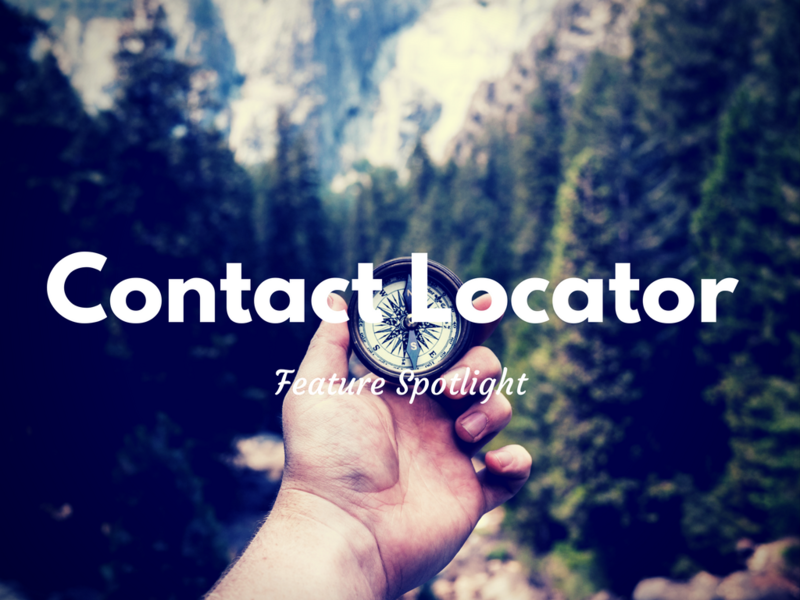 We’re excited to help you start running upsells right away. We’d love to hear your ideas for how you’d use it or any other feedback/suggestions in the comments below!